Reworked the spacer for the new SCT focuser. Verified the size of the ring, the outer diameter, punched out the centre hole at the proper inner diameter. 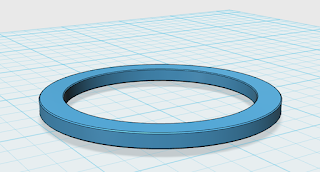 Set the thickness of the ring. 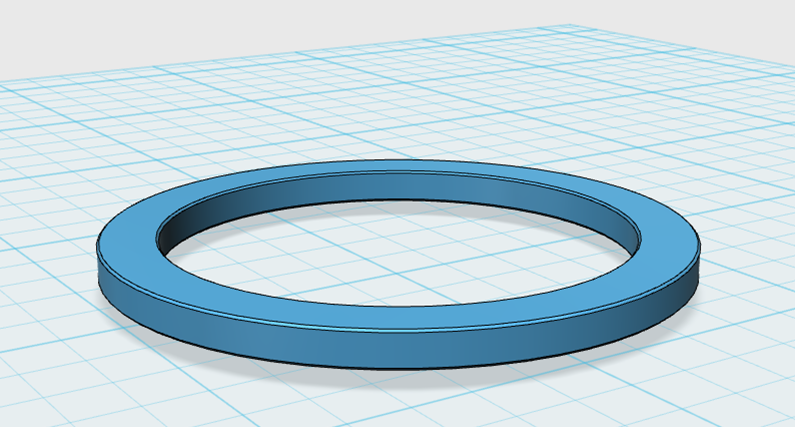 Chamfered the inner and outer edges of the ring.